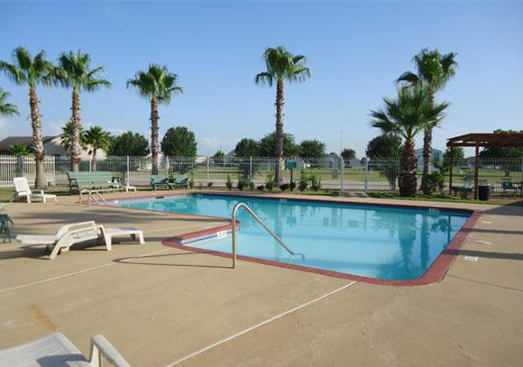 Come find your new home at Briarwood Estates. 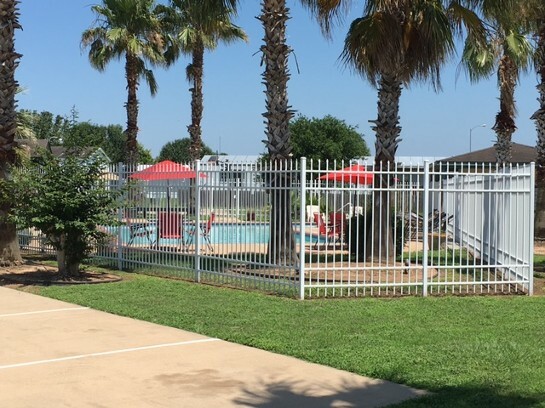 We offer large mobile home sites for rent in the Sealy, Texas, area with city utilities, cable TV hookups, lush, mature landscaping, and a two-car off-street parking pad on each lot. 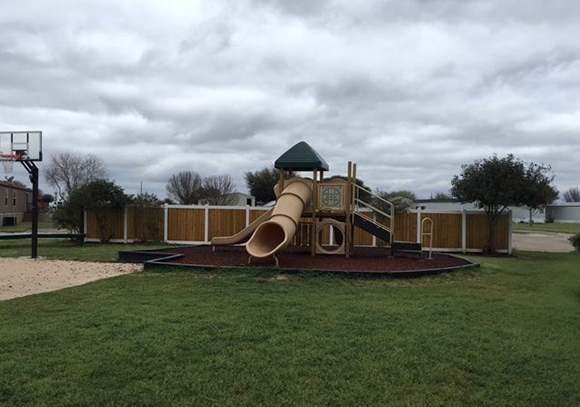 Many of our home sites can accommodate multi-section homes. 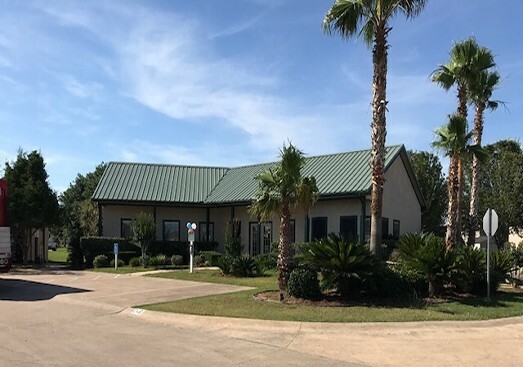 For information regarding our Community or leasing a mobile home site, please contact the sales office at (979) 398-7204 or by email estatesbriarwood@yahoo.com. In an effort to keep every resident safe and our Community a place our homeowners are proud to live in, we require pictures of homes coming into the Community that are older than 3 years; only all-electric homes are permitted in the Community; city police and fire keep you safe; and we perform criminal background checks on all residents over 18. Pets under 20 lbs. may be allowed (indoor pets only) upon approval of management and registration. No pets are allowed outside unless on a leash and accompanied by a person. Pets are not allowed outdoors unattended in any fenced areas at any time.